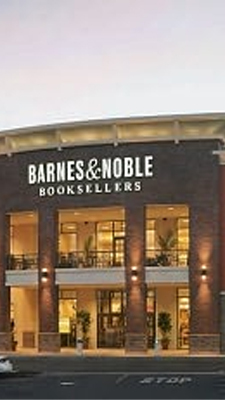 Join us for the trail guide’s inaugural book signing, Saturday, July 7 at 2pm at the Ventura Barnes & Noble. I’ll be signing copies of the guide and chatting about the great destinations our local backcountry has to offer. Check out this event link. If I bring my copy can I get it singed with a paw print from the uber-hund?